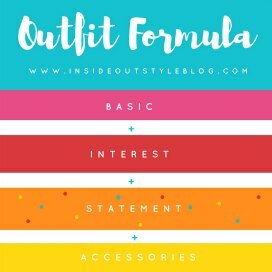 How do you put together stylish outfits? Is there a specific formula to follow such as a pattern, a colour, a third piece and a neutral? How about a light garment, a dark garment, a patterned shoe and a scarf? Well, either of these outfit formulas could work – but they don’t take into equation anything about you – such as your body needs – maybe if you’re petite that patterned shoe is not the right thing for you as it will most likely be an attention seeker that draws the eye down to your feet, or if you’re low contrast – those light and dark garments will wear you, rather than you wearing them. 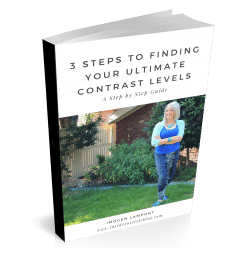 As much as I would love to be able to give you a really simple formula that works for every woman for every occasion, this just isn’t going to happen! No matter how hard I try. 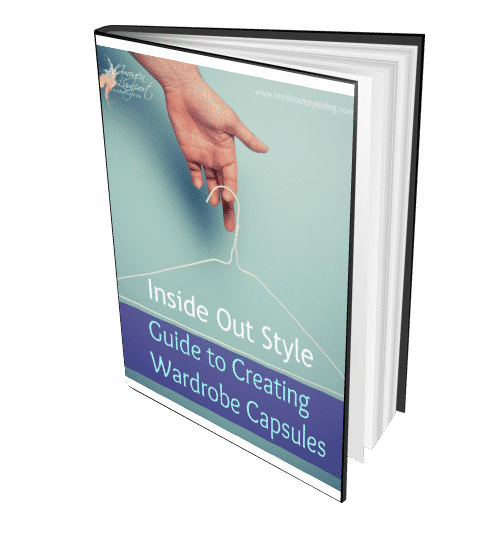 This is because you are a unique woman, beautiful in your own way – and the clothes and outfits that work for you, work for you because they are representative of who you are on the inside – on the outside (this is why this blog is called Inside Out Style!). 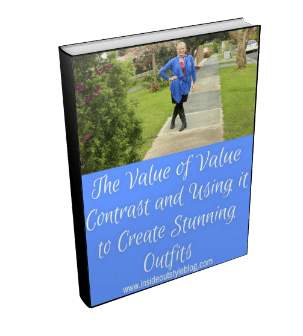 Instead, I want you to look at every part of you – the whole woman – and help you figure out what does and doesn’t work for you – so you can put together your own stylish outfits that truly express your inner and outer beauty. 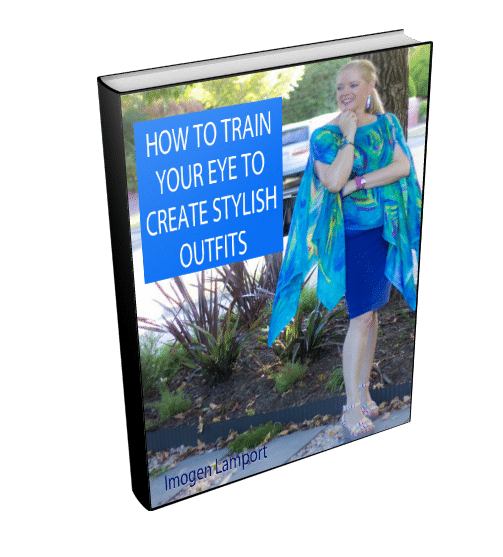 You may need to spend a little time training your eye to learn how to create those stylish outfits. But with some practise and knowledge, then applying that knowledge in a considered way – you can learn how. You don’t have to be born with style (I know I wasn’t!). 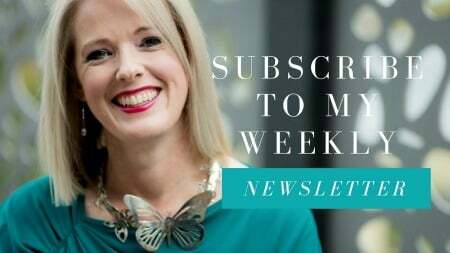 So here I’ve collected together some awesome blog posts full of tips and tricks to assist you in discovering what works for you so you can take your outfits up a notch. 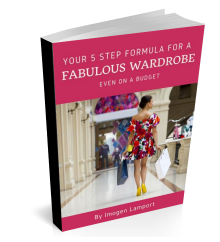 You can use a capsule wardrobe formula – if that’s the direction you want to take. It might be that you should look at finding your own version of a uniform. 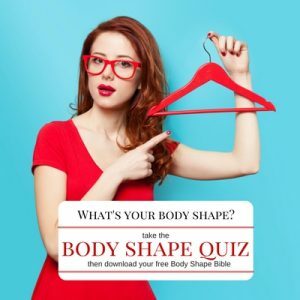 Discover my body equation that will help you identify the elements of clothing that flatter and work for you. It’s not just body shape – that’s just one small piece of the style puzzle. It could be that you love a column of colour as it helps to elongate your body. This is a brilliant tip for petite’s! Which shoes should you wear? Here are 6 ways to choose them. 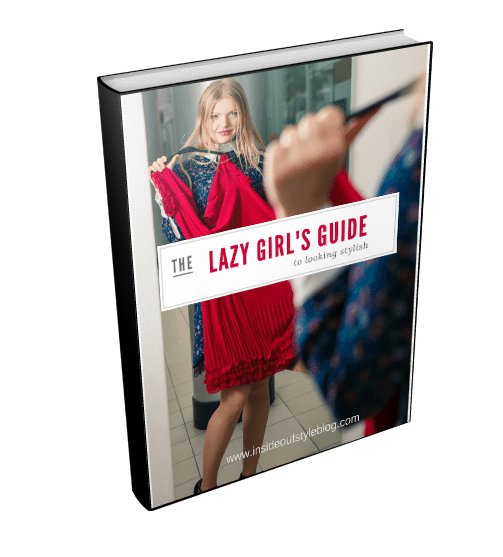 Discover the tricks of the clothing magician – the art of illusion and distraction to flatter your body. 2. 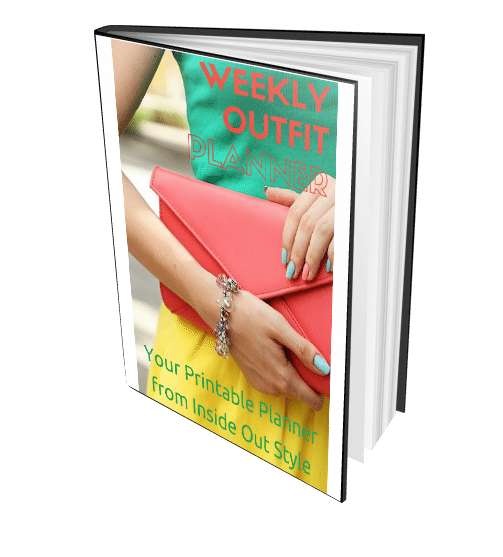 Discover how your personality influences your choices in putting outfits together. And don’t forget that you want to own your style. And never forget that you are expressing your beautiful personality through your image. 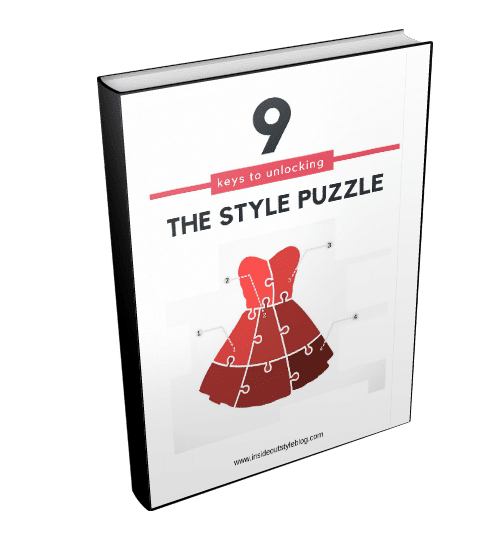 You may find that digging in to discover your style DNA is the key to developing your style. Not sure of your colour or value contrast? Then figure it out with my 3 Step Process here. Already know it? 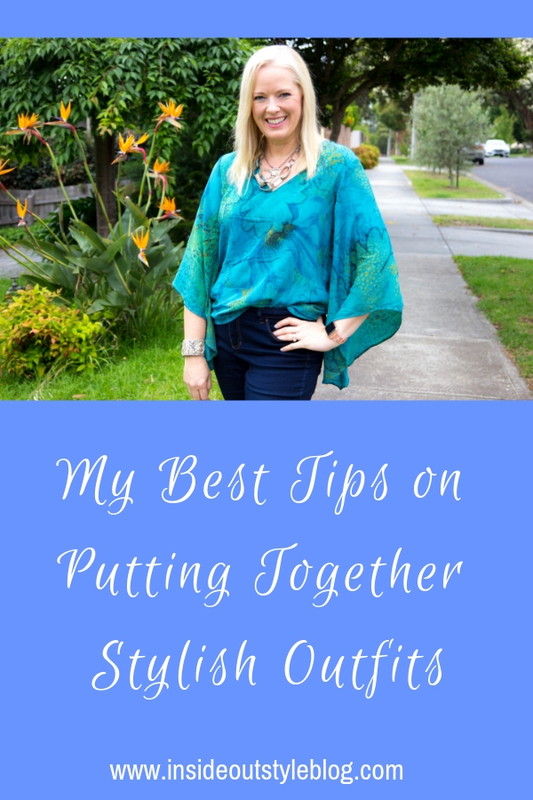 Then get tips on putting together outfits using it. 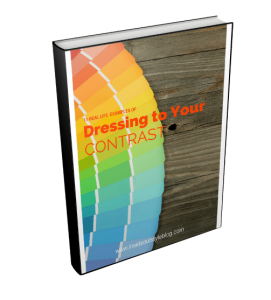 Discover what your contrast is telling the world about you (before you even open your mouth). 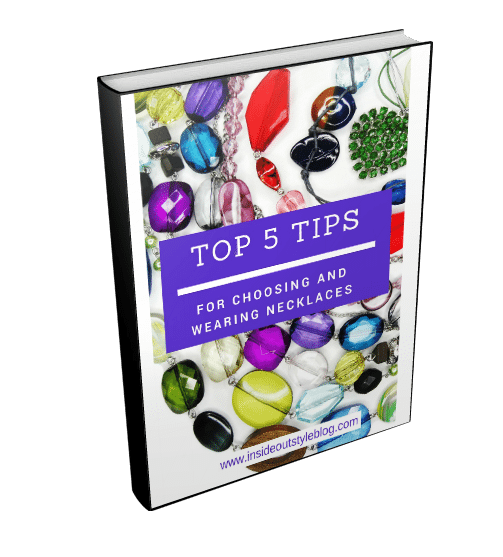 Find the right necklace that harmonises with the colour of your clothing. You may also want to take into consideration your personal scale and the impact of your personality on choosing accessories. 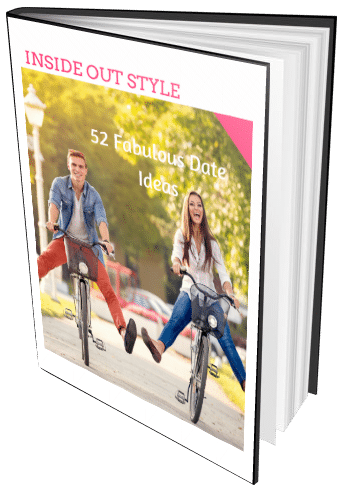 Maybe you can’t think today and just want to steal (copy) a few outfit and styling ideas – this is a great way to try out new outfits and putting together your clothes in new ways. 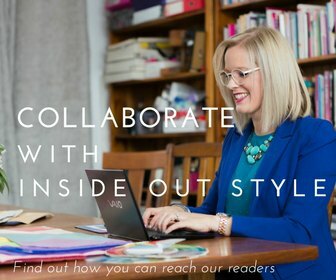 This really helps you improve your style! 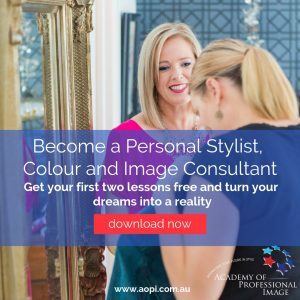 I hear this from my participants in my Evolve Your Style and 7 Steps to Style programs every day – as they discover that by taking a simple outfit photo they discover more and more about what is and what isn’t working – things they just couldn’t see in the mirror. So there you have it! 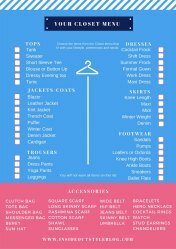 Lots of tips to help you start to work out what to wear and how to wear it and look stylish. 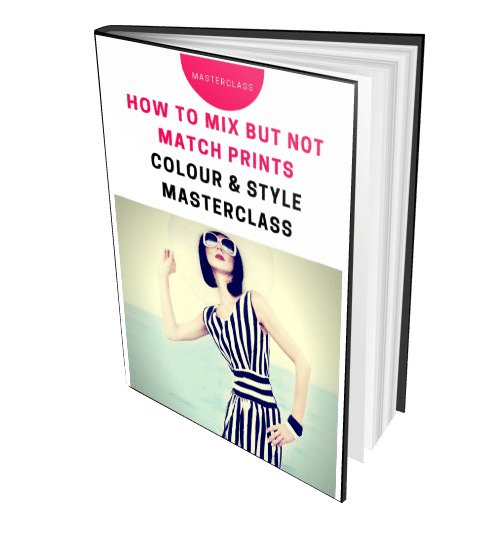 And of course if you would like my professional opinion on your body shape and colouring (including contrast) you can get this as part of my 7 Steps to Style program – find out more here.